When I first launched Joy’s Teaspoon, my original plan was to carry only certified organic and Fair Trade products. Since then, I have learned many important truths, which I will share here. A few things you should know about myself and Joy’s Teaspoon before we talk sourcing. After researching, investigating, talking with growers, tasting the teas and researching some more, I decided that I would consider non-certified teas on a case-by-case basis. I’ll explain why below. 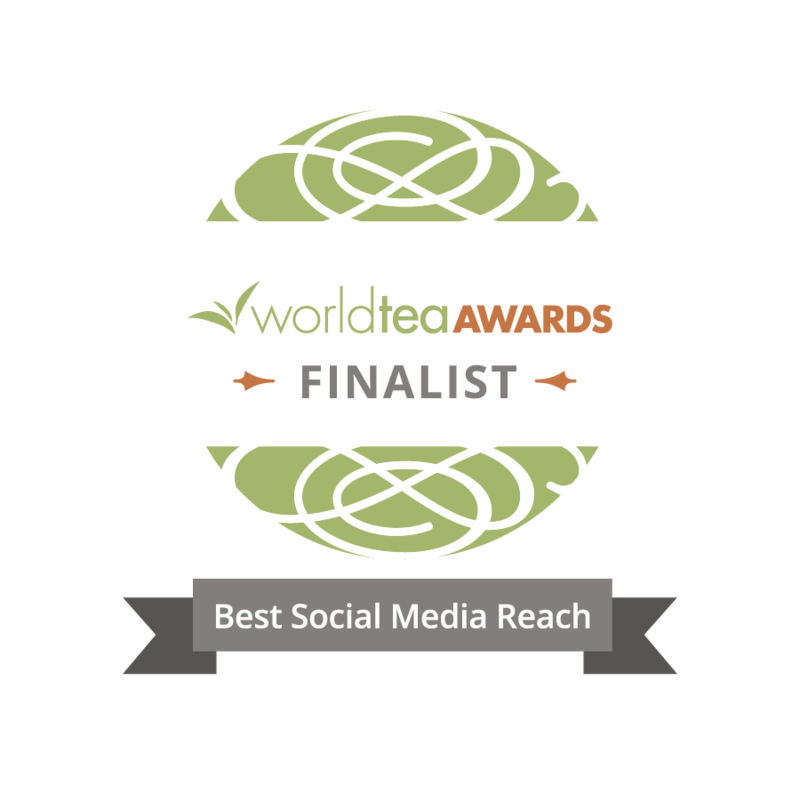 While there is a big tea growing movement happening here in the US, and I will be adding some US grown teas to the collection in the near future, all of my teas are currently sourced from other countries. China, Taiwan, India, Sri Lanka, and Kenya to name a few. About a week ago, my cousin, Audrea (aka @earlsteeper), sent me a link to an article on Indian tea slave labor. It’s riveting and heartbreaking, and as a mom, I can’t imagine the agony of not being able to care for my children. And please don’t be lulled into thinking this is just a tea problem. It’s rampant the world over in every agribusiness across the board. Andrea sent me a note at the bottom of the email: “This made me sick to my stomach & I want to do something about it and JTSP is a good platform for change if we focus on it.” So let me give you a little run down on how we are focusing on making a change! Are all of our teas and spices organic? Not certified. Only three of our teas are “Certified” organic. Fortunately, I have managed to locate some really incredible spice and herb importers and everything on that front is certified organic. 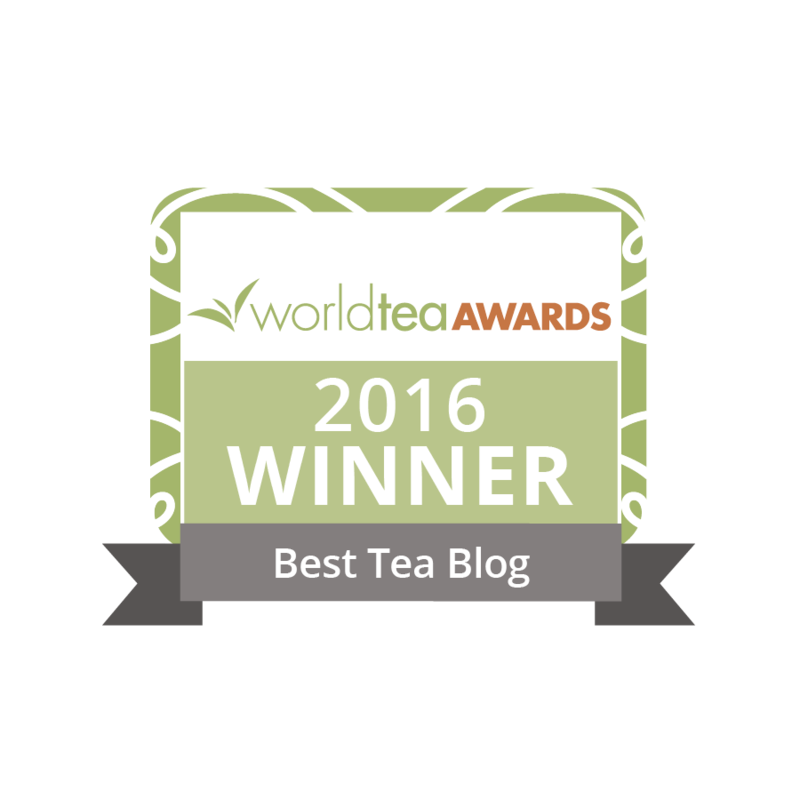 The certification process is expensive and time consuming and truly is feasible only for the large and mid-to-large size tea producers. My goal is to work with smaller tea farmers and family run gardens, many of whom only grow on a few hectares or acres of land. Quite honestly, they just can’t afford the time or money it would take to be certified. Smaller growers farm bio-dynamically. Since they can’t afford thousands of dollars in pesticides, they plant diverse plants and trees that either encourage natural predators and/or deter bugs and pests. They rely on weather to keep the populations under control (more rain, less rain, heat, cold, etc.). Since they can’t afford expensive fertilizers they compost to give the soil nutrients that it needs. Many of our farmers work this land for their own food needs as well. There are gardens and orchards planted alongside the tea. Crop rotation is a natural occurrence. Animals roam freely within the property, meaning, natural fertilization. Are all of our teas and spices Fair Trade certified? Nope. We have a handful of spices and one tea that is Fair Trade certified. Like the Organic Certification, becoming Fair Trade certified is a timely and costly endeavor. While I whole-heartedly love the concept of being Fair Trade certified, I’m not 100% sold on its’ fairness to the poorest in the chain: the actual tea and spice workers, pluckers, pickers and harvesters. The article referenced above gives a little information on it, but I really love this video from LearnLiberty. It’s 3:30 minutes…take a look…it’s worth every second. Like Professor Height mentions in the video, I prefer to pay a higher premium for non-certified teas and spices, knowing that those wages will be dispersed more evenly to the laborers for the skills in producing a higher quality product. I don’t just bank on that knowledge, I ask the farmers. Are social programs a factor in sourcing? Absolutely! In fact, they can sometimes overrule other deciding factors. Growers and farmers that provide education, medical and dental services, child care, housing, food, clothing, well water assistance, wash stations, etc. are vital to the existence of many of the tea workers and the communities they do business in. For some, it is law to provide a handful of these services. For others, they go above and beyond. I ask all of our growers about social programs being offered to their employees. And they are proud to tell me all about them! I even get pictures and emails. At the end of the day, I have to be able to read an article like the one linked above, and know that not a single one of my products has come at a cost to a child, or woman, or human somewhere on this planet. It’s my responsibility as the buyer to do my homework on these products to ensure the growth and stability of that region, not demise and dependency. I would implore you to do your homework too! Such important information Naomi. The video was a real eye opener. Thanks so much for providing this information. I too had found that disturbing article about female children being sold into slavery. I have since contacted the authors and asked them a few salient questions. I will post my findings next week. This is a continuing issue that we need to keep an active eye on. I hope others will share their feelings about Fair Trade and perhaps we can help to find some solutions to these disturbing and overwhelming problems. I’m not totally sold on any label, ESPECIALLY biodynamic farming. It all sounds quasi-religious. That said, I have had biodynamic teas before from India…and they’re phenomenal. Maybe there is something to this homeopathic spray stuff…but don’t quote me on that.